Sierra-at-Tahoe has shut down for the winter, effective Monday, March 16. All skiing/snowboarding, tubing and snow play areas, restaurants, rental, and retail shops are now closed. However, the season pass office will remain open for questions and pass sales for next season. Sierra’s website has a message from the General Manager, John Rice. Rice explains, “Conditions around the mountain have deteriorated to the point where we can no longer deliver a product that meets our standards.” Rice continued with, “we are fully committed to resuming operations if we receive an adequate amount of snow”. 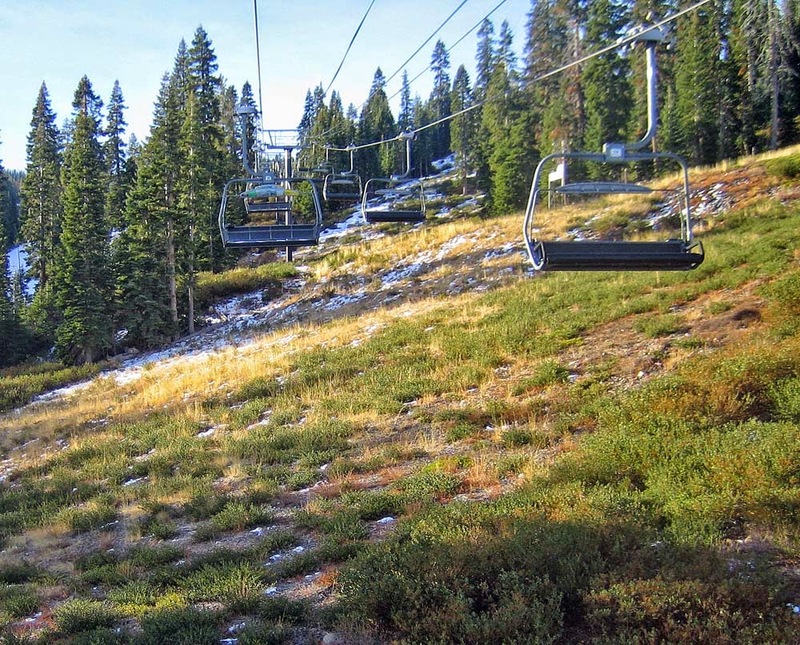 With approximately 1/3 of the average snowfall, Sierra’s snow management was not enough. Temperatures are expected to remain high without precipitation for the current forecast period. Sierra will be presenting their Equinox Spring Festival on Saturday, March 21 2015. The festival will be on the Solstice Plaza from noon to 5:00pm. Music begins at 2:00pm with Scott Pemberton. Limited snow tubing on Broadway may be available. Check the Sierra-at-Tahoe website for additional details.